Bratislava was a place that I knew little about growing up in England. It was somewhere behind the Iron Curtain, a part of Czechoslovakia in those days, and no doubt drab and dreary. However our curiosity was piqued when we kept hearing about a place called Pressburg or Pozsony (to give it it’s Hungarian name) during our trip to Budapest. Apparently this was modern day Bratislava in a different guise. 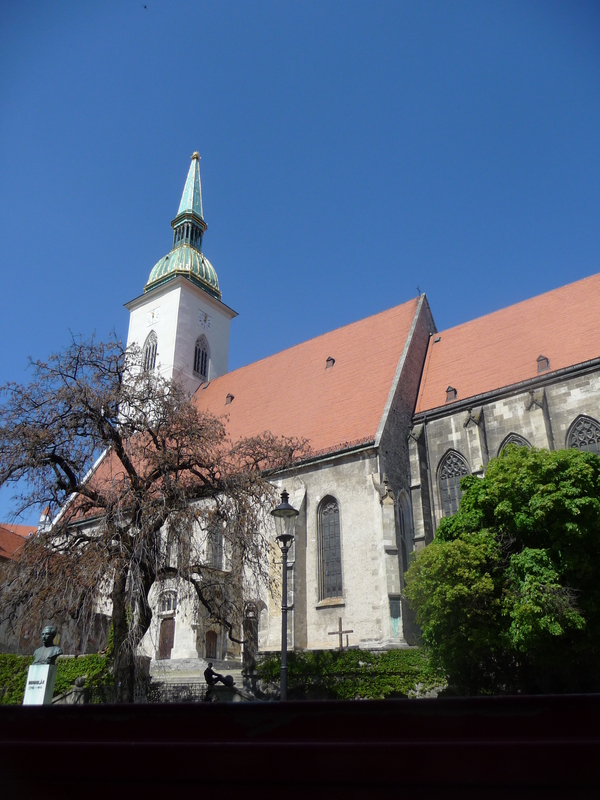 We decided it was worth making a day trip from Vienna to explore further and after a pleasant 75 minutes cruising speedily along the Danube we drew close to Bratislava. Apart from the impressive looking Bratislava Castle which dominated the skyline, most of the buildings looked fairly typical 60’s concrete apartment blocks, certainly nothing to write home about. It was Good Friday so understandably quiet (at least until the first of the river cruise tours disembarked) and we wandered up towards what was marked on our travel map as the Old Town to discover more. Suddenly we were in a different world transported back to the days when this was the Hungarian Capital (its kings and queens were crowned in St Martin’s Cathedral for nearly 300 years) and known in German as Pressburg an important city of the Austro Hungarian Empire. The history of this place is an eclectic mix of ethnic groups, cultures and languages who all lived and worked alongside each other here for centuries, Germans, Hungarians, Slavs, Jews, Croatians, Bulgarians, Czechs and many more. Known predominately by its German name of Pressburg it was a multi cultural and flourishing city. This balance started to shift in 1919 when after the First World War Czechoslovakia was created and the city subsequently took the name Bratislava. However it was the truly awful events of the 1930’s when the Nazis came to power and the ensuing 2nd World War which left a terrible legacy in Bratislava. The Jewish inhabitants who comprised then about 10% of the total population were deported mainly to Auschwitz, most never to return, and the remaining German and Hungarian populations were expelled after the war in what would now be called “ethnic cleansing”. Until things began to open up with the disintegration of the Communist bloc in 1989 Bratislava remained closed to the West and the Old Town fell into a poor state of repair. But not any more. Since the “Velvet Divorce” from the Czech Republic and creation of the Slovak Republic in 1993 with Bratislava as its capital, the city has undergone a rapid transformation and a revival in fortunes of the Old Town “Pressburg”. The medieval hub of times gone by is now a veritable treasure trove of narrow cobbled streets which all somehow lead back to the magnificent Main Square. 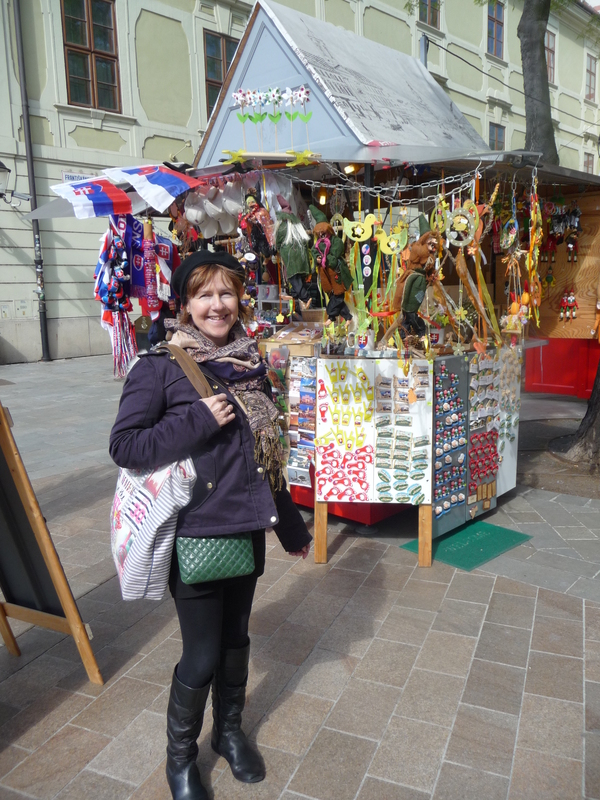 We had arrived at the time of the Easter markets which were full of Easter decorations and delights, the usual tourist paraphernalia but also beautiful traditional Slovak crafts. We stopped at the quaint Cafe Pressburg. Their friendly staff were keen for us to sample their freshly baked carrot cake and also chat about Slovakian life. A couple of slices of cake and 2 beautifully fresh pressed organic fruit juices later we decided to take one of the little red tourist buses that trundle away around the narrow streets accompanied by an audio commentary. If you’ve only got a few hours to spend here and even if you’re staying a while it’s a great way to get your bearings and appreciate the beauty of the Old Town. At one point in a curious juxtaposition of the old and new you reach a 3 way point where a bridge carrying a modern highway passes by St Martin’s Cathedral and the Jewish Memorial on the site of the old Synagogue. We wended our way along the old coronation route of past Kings and Queens, past the Franciscan Church and Monastery and along to St Michael’s Gate which would have marked the boundary of the medieval town. We spent a pleasant hour or so sitting outside one of the many street cafes having our lunch and watching the world go by. Bratislava is a bustling place full of cafes, restaurants and lots of pretty boutiques, art galleries, museums and the like yet it still retains an almost country town feel which was most refreshing after the big city feel of Vienna. 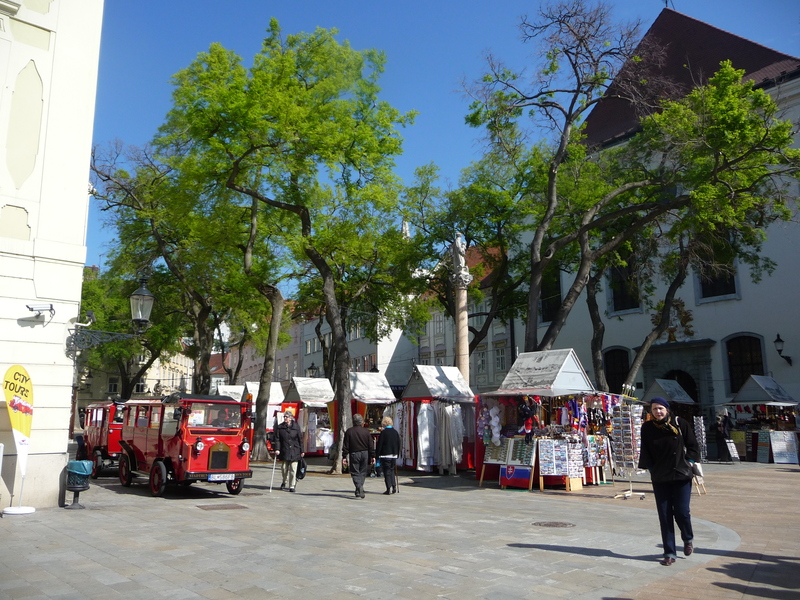 I would have liked to visit the Museum Of The City History, situated in the Old Town Hall building just off the Main Square, but it was closed due to it being Good Friday and I felt that by only giving ourselves a few hours we had not done Bratislava justice. Next time there is the castle to see, theatres, numerous museums to visit, concerts to attend and if we come in June we can even see a coronation re-enactment – every last weekend in June a Coronation Festival takes place. Situated near the borders of 2 countries (Austria is only 5 km away and Hungary 15km) this is a gem of a place often overlooked but well worth the detour to visit. 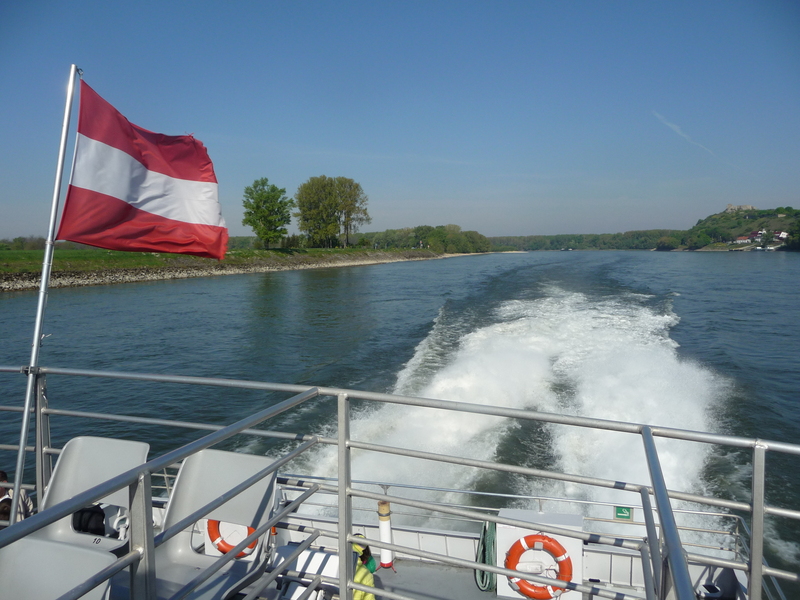 Apart from the Twin City Liner’s fast boats which we took (leaving from Schwedenplatz Vienna and Bratislava Quay) there are regular trains that take just over an hour from Vienna or easy connections by road too. 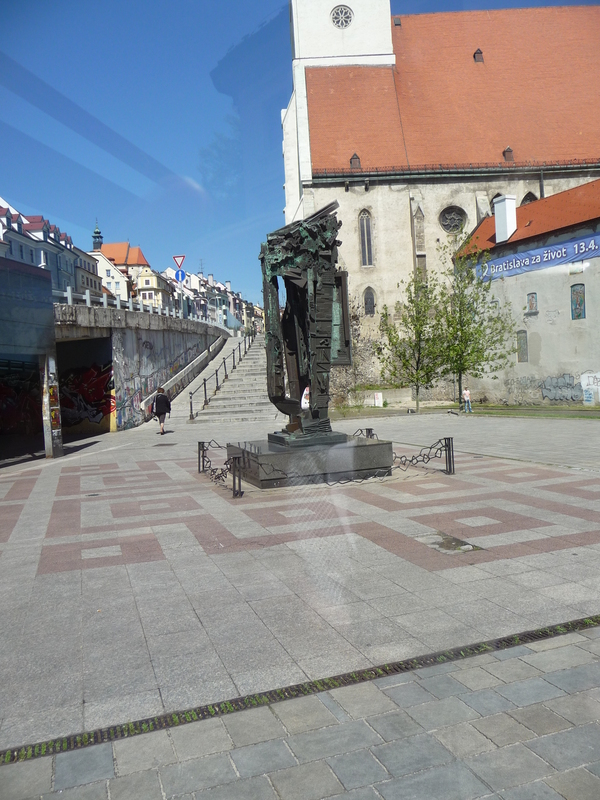 We also made a brief excursion beyond the old city walls into the greater Bratislava town, which looked pretty impoverished. Not sure how far the post-Communist wealth distribution has spread. I understand that Bratislava is now a student capital with tens of thousands of students, so it is a vibrant young city, as the bars testified! Yes that’s a good point you make about the town outside of the Old Town. I think you’d want to stay as centrally as possible if you were overnighting here. Our daughter and her friends got off at the wrong station when they were backpacking – they should have stayed on the train from Vienna until the main station and they said there was very little in the suburbs apart from apartment blocks. They thought the Old Town was very nice though when they eventually got there! Bratislava has a happening night-life from what I’ve heard too there is a youthful vibe here amongst all the history! This blog is very interesting and informative. Thank you for your kind comments! I’m glad you find it interesting I think it can be useful to get different perspectives on places. We’ve always travelled around independently too which gives you a chance to explore by yourself and make up your own mind! Very interesting blog. As we are thinking of visiting here, and many other places you visited on your travels this coming Sept – Oct it is great to get your take on the place. We Arrived in Bratislavia this afternoon and have walked about for 3 hours, had a really amazing traditional meal and met some very friendly locals. This quaint old city has many enthralling sights, not to mention many quirky and enchanting statues. Loving this city. 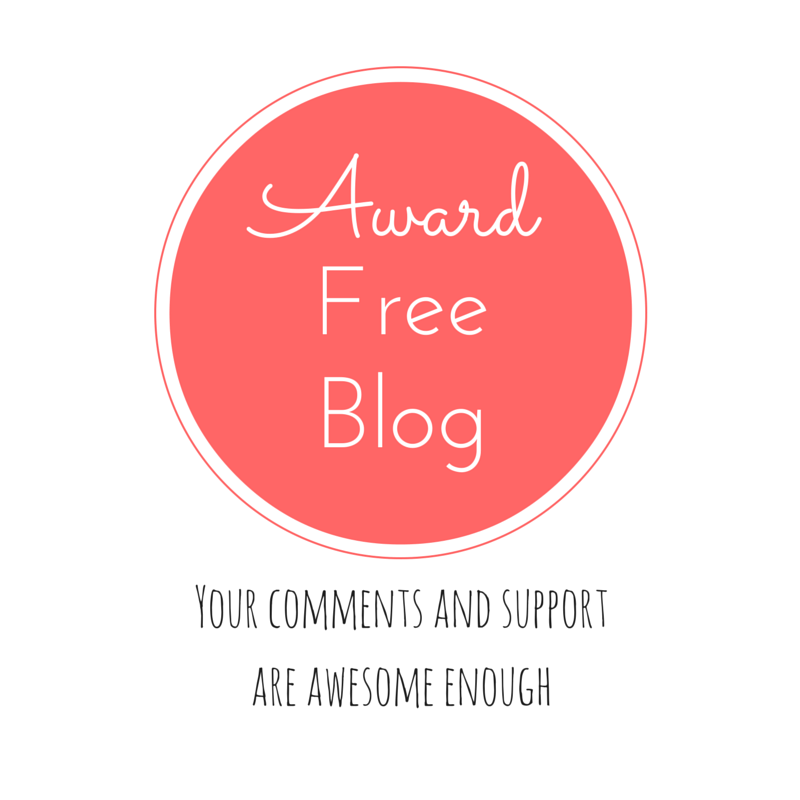 Great blog Rosemary.